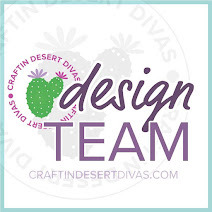 Studio 5380: Jaded Blossom Challenge - "Crafter's Choice"
I'm really excited about today's post because it is my first project as Guest Designer for the lovely ladies at Jaded Blossom! 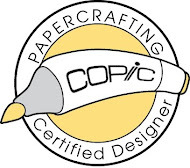 I will be a Guest Designer for the month of February and I can't wait to share my creations with you! In the meantime, let's get started with the February Challenge - Crafter's Choice! 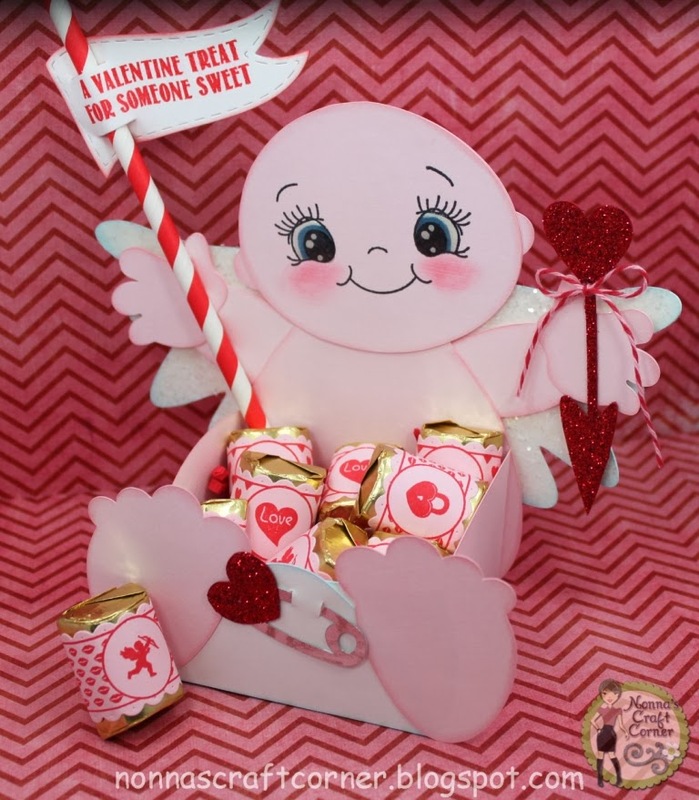 This cute little Cupid is a cutting file from My Scrap Chick. His face is stamped on with the Peachy Keen Stamp Set "The Moodies". I colored his eyes with Copic Markers and a white gel pen then covered them with Glossy Accents. I picked up some fun straws from the dollar section at Michael's and it worked perfectly with the Treat Flags Die that I used for my sentiment! Hershey's Nuggets are even better when wrapped in all this cuteness! 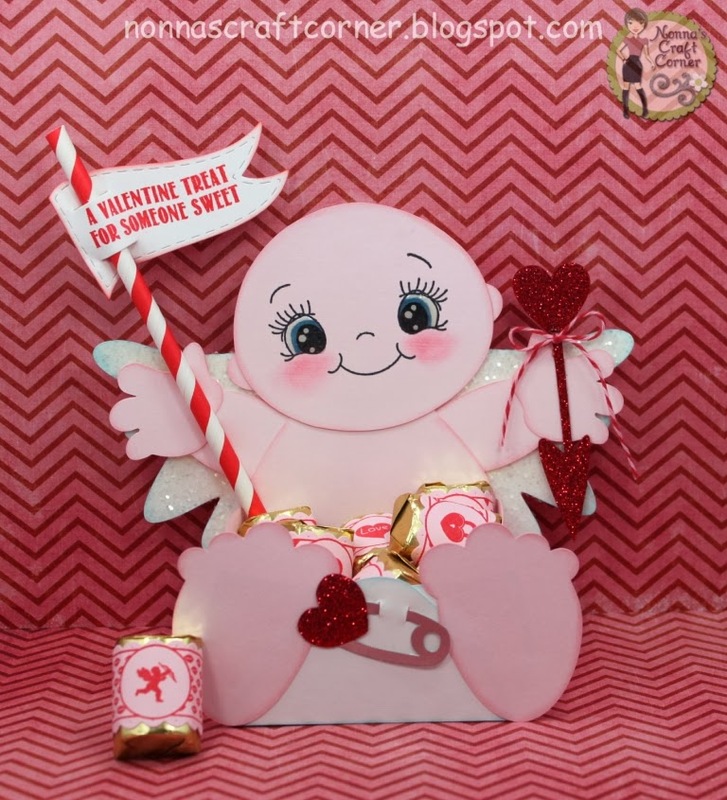 I added lots of glitter and a touch of Cherry Cupcake twine to finish up my sweet little Cupid. Okay, that's about it for me today. 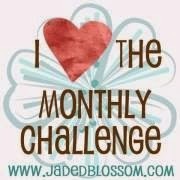 Be sure to check out what the wonderful Jaded Blossom Designers have put together for this Challenge - you will be amazed and inspired! Also - you might want to mark your calendar for the upcoming Couples Blog Hop on February 7th! Tanya, this is so, so adorable!!! I can't wait to see your projects this month!!! I'm sure they are going to be fabulous!!! Tanya, I'm so in love with this little cupid. Adorable!!! So perfect for valentines. My mom used to draw a little bald headed baby that we just loved. This reminds me of her sketch. Wish I had one of her sketches of that baby. WOW Tanya! This is so super ADORABLE!!!!! I love your Valentine's Day Cupid!! Super CUTE CUTE CUTE!!! Oh my goodness...this is just the sweetest EVER!!! Oh how CUTE! That face is sooooo sweet! I'm excited to see all your fabulous projects this month for Jaded Blossom. I saw this on FB and it is PRECIOUS!!! Love it!! OMG, this is over the top cute. Love it. Congrats on the GD spot. so very cute !!! love the sparkly arrow and all the JB products you used !!! awesome job !!! This is sooo freaking cute!!! 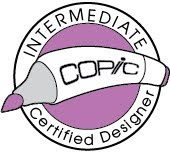 Thanks so much for being our guest designer this month. Can't wait to see everything else you create!! Tanya, this is so freakin adorable!! Love the Peachy face. 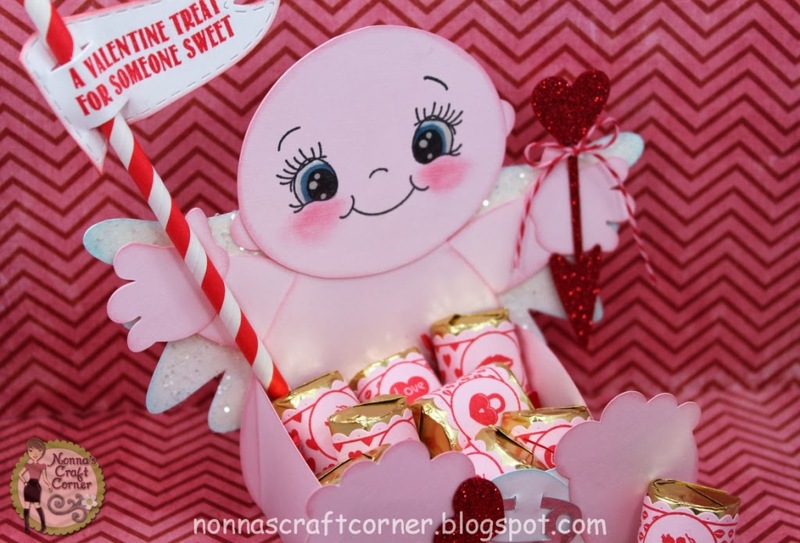 This is just way to cute, I just love this little treat box. Tanya ~ Oh this is just way too ADORABLE! That cut is so PERFECT for so many occasions too ~ Cupid, baby shower or just an ADORABLE "new" grandbaby?? Wink ~ wink! Awesome job on you GD too!!! oh this is sooo cute, Tanya!!!! love it and so happy you are joining us this month!!! can't wait to see all your creations!